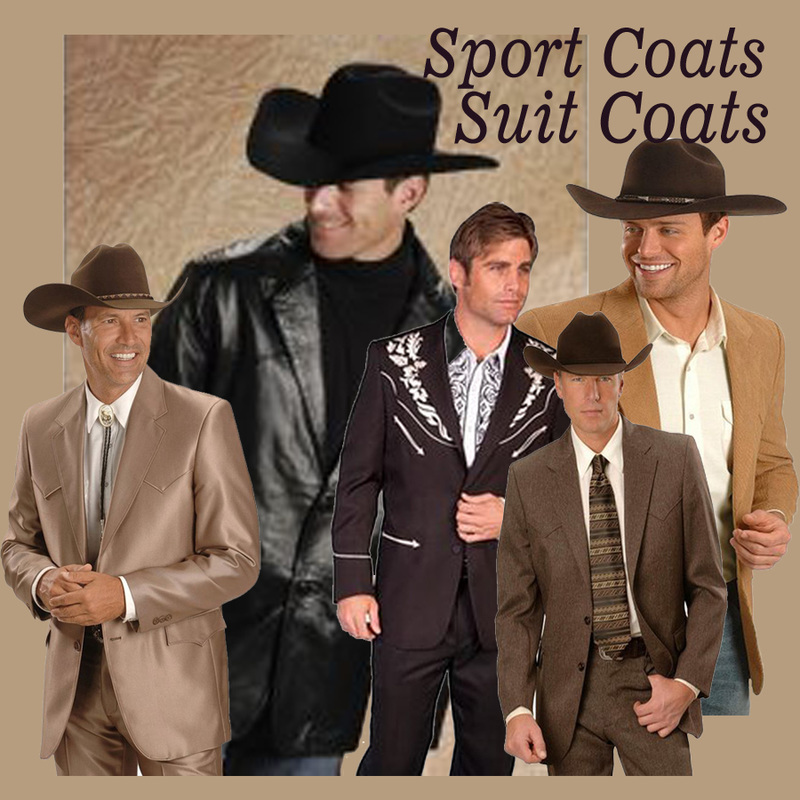 Cowboy costumes in men's sizes. Funny cowboy, sheriff costume, wild west, gunslinger and western movie character looks. 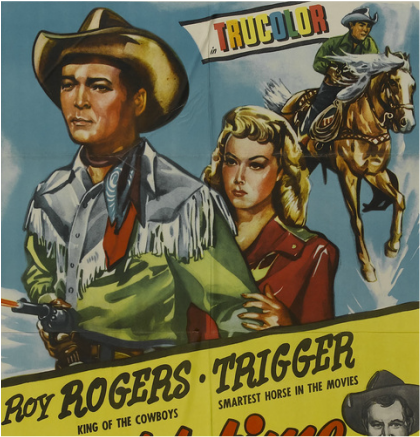 Well, that's easy to say, but what kind of western look do you need? 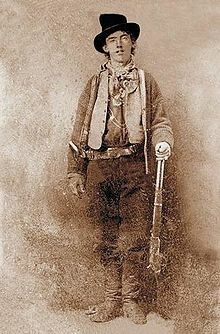 There are several different styles of western and cowboy costumes. I have picked out a variety of the best customer rated costumes and clothing pieces that you can use to create your favorite western look. There are also pictures of western outfits that might be helpful in coming up with your own costume using various accessories. Here is a fun costume that will fit adults and most teens. It comes with the big 10 gallon hat, a bandana, vest and chaps. The badge and other accessories are not included. If there is a long tall Texan outfit in your future, this oversized foam cowboy hat will be just the thing to wear with that. This is an adult size costume that inflates. You put your legs down in the front legs of the bull and have a fun time being a bull rider. You will need your own hat and accessories to wear with this. See some old western cowboy looks in this Toby Keith video. This costume is made from polyester and you can dry clean it after a wild and western night. It includes the vest, chaps, neckerchief and hat. Dress in black pleather chaps and vest. The hat is NOT included. This comes in different sizes. There are more specific sizing details. I did read that this set runs small. Here is a good looking western inspired gambler hat. It is made of faux felt and has a leather hat band and chin strap. This is the matching duster that can be worn wth the chaps and vest. It can also be used as part of another style western costume that you might want to put together. Dress as characters from the old west like Doc Holliday or Wyatt Earp. Get the gunfighter look wearing this western duster and vest outfit. ​It also includes the dickey with cravat, hat and holsters. The Old West Range Rider comes with the duster, chaps, shirt and hat. The gunfighter costumes includes the coat, vest with attached shirt and a bandana. This is the real deal. A long western duster that is made of heavy duty canvas. It has courduroy cuffs and collar. It is available in 4 colors including black. 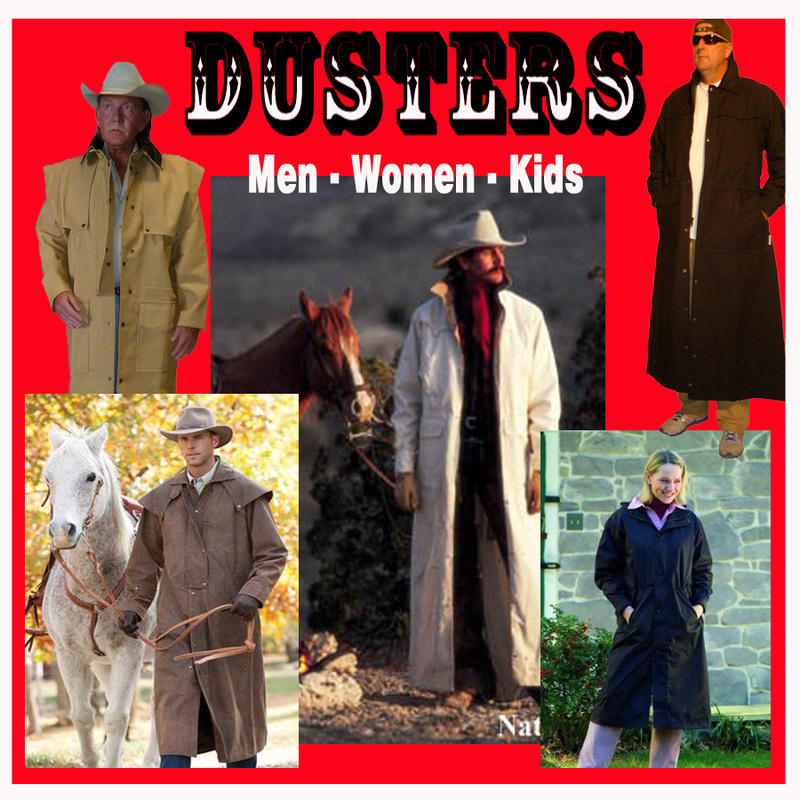 Visit my Western Dusters page for a nice selection of dusters in different colors and styles. Remember these guys from the show The Wild Wild West? This black western style hat is made of polyester felt. It will look good with gunfighter or gambler costumes. From the reviews that I read about this hat, it should fit a 23 inch head. Includes chaps, waistcoat, belt and neckerchief. The hat is NOT included. I have some bull whips on my western accessories page if your looking for one as shown in the picture. I like this color and it looks good too. It comes with the chaps, vest and bandana. This is a palm straw hat. It has a good look for any time, but will work great for a western costume hat as well. It has a sloped cattleman crease and a 4 inch brim. Like the Clint Eastwood look? Wear this wandering Gunman outfit that comes with a poncho, vest and neck scarf. The hat is NOT included, but is available. This zombie cowboy does look like his has been rode hard and put up wet. So if you haven't decided between dressing up as a zombie or a cowboy, you can be both. This comes with a distressed cowboy hat with a skull embellished hat band. There is a zombie half mask, a red bandana, chaps with attached belt and a long western style duster jacket with fringe. The jacket has a tattered hem. Gunslinger Zombie Costume - Adult Std. So maybe you won't get a chance to win all the gold in Virginia City, but you can look like a high stakes western gambler. The gambler costume includes a vest with attached sleeves, a dickie with attached tie, an arm garter, hat and a horseshoe pin. Serve 'em up western style in this bartender costume with holster. It also includes the bow tie, vest with attached shirt, arm garters and the apron. Represent law and order in a Lone Ranger costume. This is a 6 piece set that comes with a vest, necktie, mask, hat, holster and badge. Be the sheriff in charge of the town. Keep all the gamblers, cowboys and outlaws in line. This sheriff costumes has a jacket, top, dickey bow, and a badge. The hat is NOT included. This sheriff hat will work for other costumes also. How about Gus from Lonesome dove? There are different brands of hats with the "Gus" crease. This is a nice looking Stetson with a sloped crown and Gus pinch styling. It is made of buffalo felt. Dress as Buffalo Bill and hold your own wild west show with trick roping and fancy shootin'. This is a nice looking Authentic Buffalo Bill Costume with lots of details. It includes a tan colored jacket and gloves. The jacket buttons down the front and has fringe on the arms, shoulder and hem and breast pockets. There are matching gloves with floral detailing and fringe on the cuffs. You can't go wrong with a western frontier man costume. This one is made of faux suede and had fringe trim. It includes the top and pants along with a vinyl belt and frontier hat. This set includes the hat and shirt only. The shirt will fit up to a 42 inch chest. Well, if you can walk the walk and talk the talk, I have what you can wear for a good looking John Wayne outfit. This is a 4X Buffalo Felt hat. It has a hat band with a 3 piece buckle set. A leather vest can be used for any of the western costume ideas that I have shown. This one is 100% leather vest with a polyester lining. You know that the good guys wear white hats so I found this white faux felt with a 4 1/4 brim that will look good on any singing cowboy. It has a leather hat band and is shaped with a cattleman crown. This is a great retro western look shirt perfect for the king of the cowboys. There is lots of fringe along with piping and chenille embroidery details and snaps. It is available in navy blue, red or black. It is a relaxed fit so it is recommended that you order one size smaller than your regular size. You can see additional comments about this shirt in the customer reviews also. As you have seen by now, many costumes do not come with everything that you may want or need to complete your outfit. 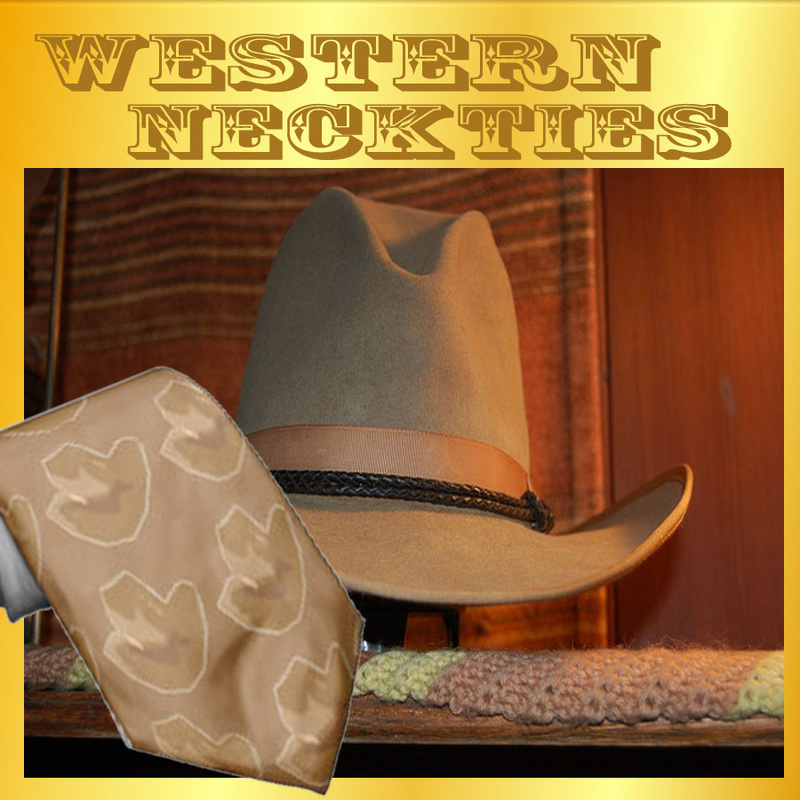 I have created a special page just for western costume accessories. I have these items separate so that it is easy to share with my other western costume pages. You will find things like Mustaches, Toy guns and gun belts, ropes, spurs and bandanas. 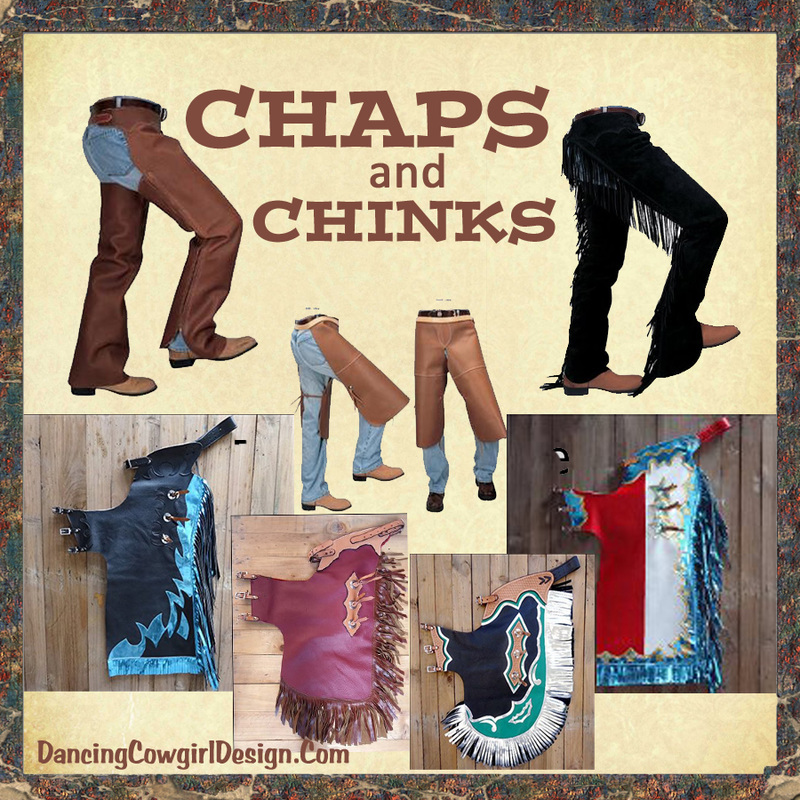 You can find some great items on these pages that will work perfect for putting together your own western outfit.